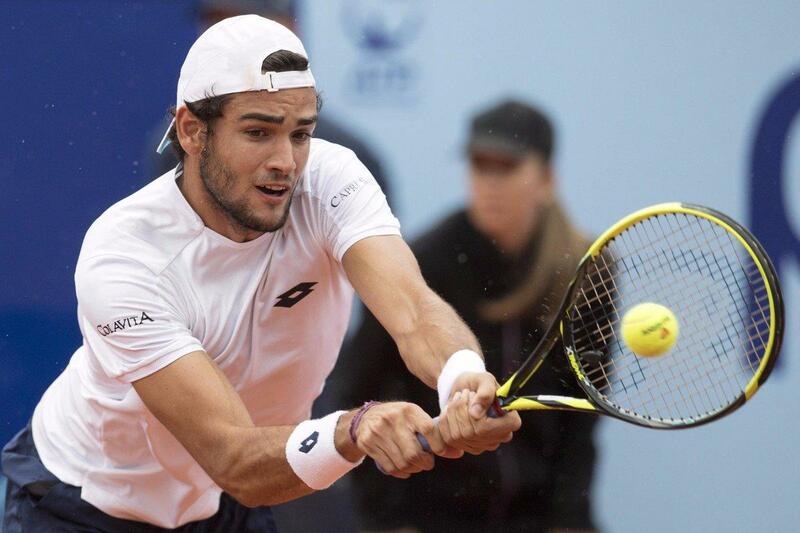 Last year’s Gstaad Matteo Berrettini rallied from one set down to beat sixth seed Fernando Verdasco 4-6 7-5 6-4 after 2 hours and 22 minutes advancing to the semifinal at the Sofia Open ATP 250 tournament. Berrettini had to save two break points in the second game of the opening set to draw level to 1-1. Verdasco got the first break of the match in the sixth game to take a 4-2 lead, but Berrettini broke back in the ninth game to claw his way back to 4-5, when Verdasco made a double fault. Verdasco broke serve on his fourth set point in the 10th game to seal the first set 6-4. 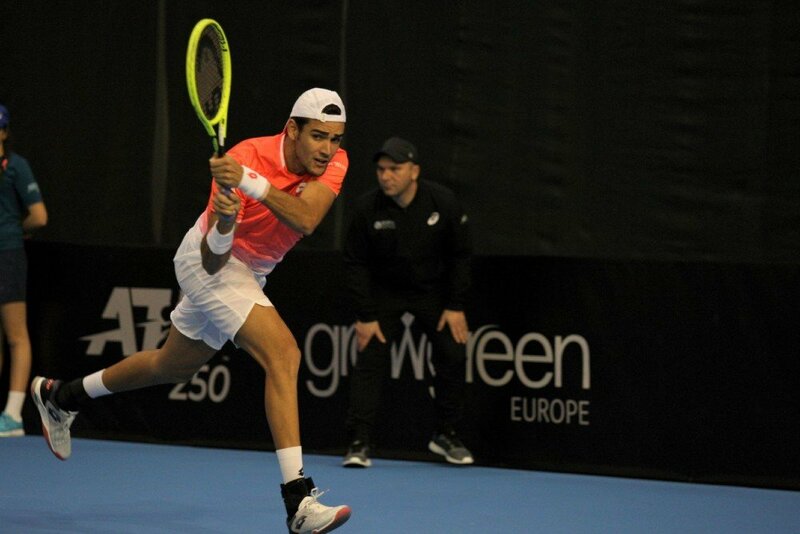 Berrettini earned three break points in the seventh game, but Verdasco rallied from 0-40, when he was serving at 3-3. Verdasco came two points from winning the match, but Berrettini held his serve to draw level to 5-5. Berrettini broke serve in the 11th game and held his serve at love to seal the second set 7-5 after 1 hour and 32 minutes. 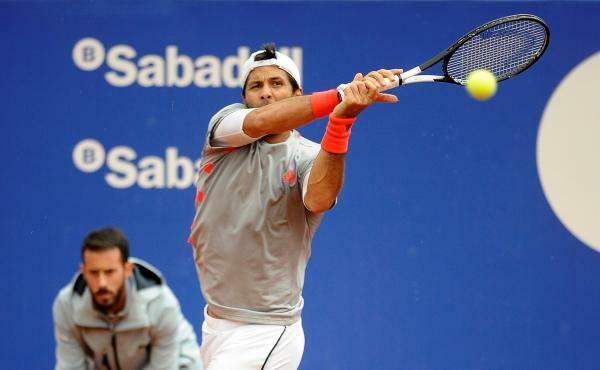 Verdasco saved a break point in the first game of the third set. The Spaniard earned a break point in the second game but Berrettini saved it at deuce. 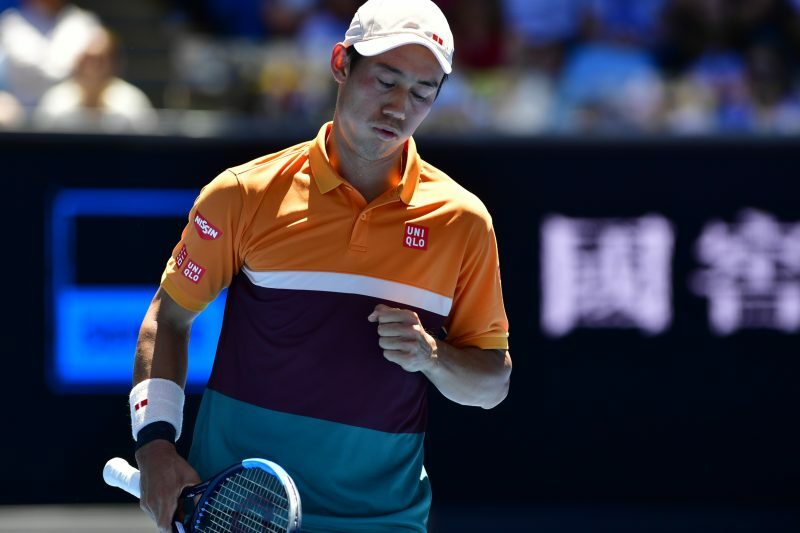 The Italian 22-year-old player won 12 of his next 14 points and broke serve in the fifth game to take a 3-2 lead. Berrettini never looked back on his next three service games to close out the the third set 6-4. Berrettini will face Marton Fucsovics, who received a walkover, when Roberto Bautista Agut retired from the match due to illness.